The Norwegian was a formidable attacking force during his tenure with the Red Devils, his impact coming on often as a super-sub. Now, a clip of him in training indicates that his managerial philosophy is no different. 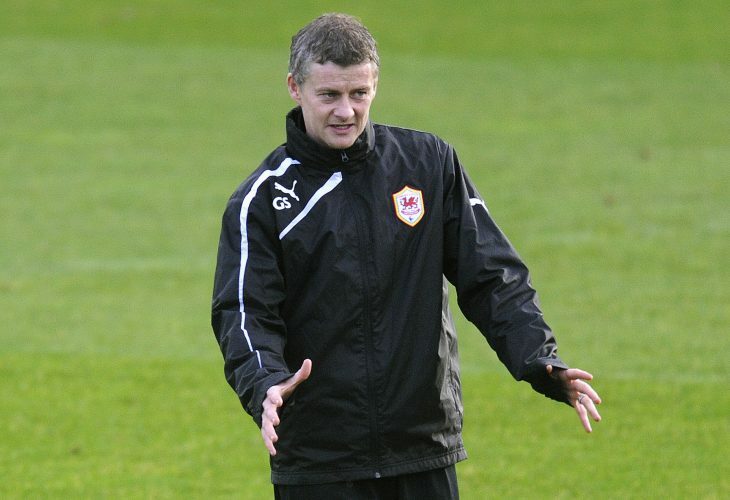 The clip shows him grinding his players back home at Molde, a side he’s had two successful stints with, despite the forgettable tenure under Cardiff City. Urging the lads to shoot, it is clear that the club legend will not entertain a boring brand of football at the Mancunian giants anymore.